Looks: violet tips, dense, a smell of cherry, only matched by taste. Taste: taste as good as it smells, all the way threw. Effects: intense head, super potent, small body, different but wonderful. 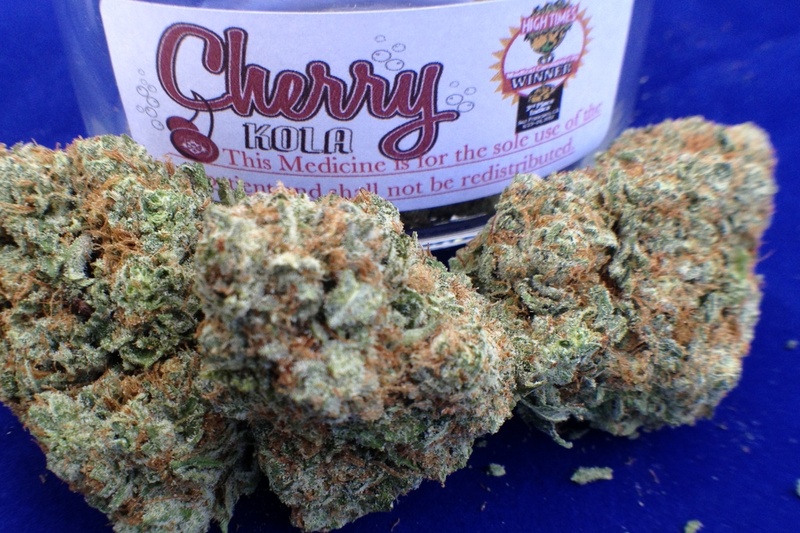 Potency: average 17.3% thc 19 to 20% total cannabanoids. Good Strain For: Stress, glaucoma, anxiety, pain management, insomnia, etc.